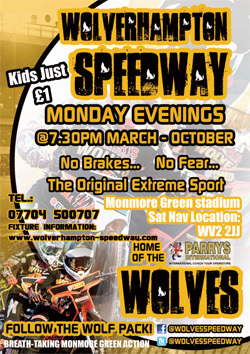 WOLVERHAMPTON suffered a heavy 60-32 defeat at the hands of local rivals Coventry on a tough night at Brandon. 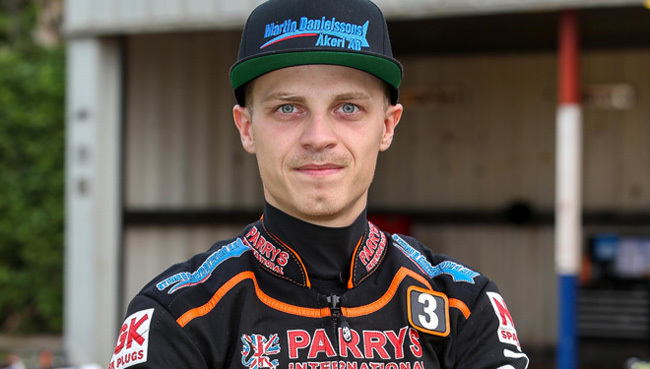 The Parrys International Wolves put in a brave effort against the table-topping Bees, with Jacob Thorssell leading the way with three fine race wins. However, they faded in the closing stages as the home side reeled off four 5-1s in the final four races to condemn Wolves to another disheartening loss. The Monmore Green outfit were always set to be up against it with Lewis Blackbird ruled out due to illness and reserve partner Josh Bates on Premier League duty. And although disappointed with a sixth consecutive defeat, boss Peter Adams admitted he was not surprised to see his side come out second best against an inspired Coventry side. Adams said: “Having to come here without our two reserves was a difficult ask, but I’d like to publicly thank Ash Morris and Matt Williamson for stepping in at the last minute to help us out. 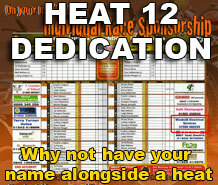 “We ran into a bit of an express train today, and Coventry are clearly the best team in the country at the minute. “We were only 10 points down after heat 10, and from those kinds of positions it’s sometimes possible to take something from the meeting. Swedish star Thorssell led Wolves’ charge valiantly as he recorded each of their three race wins including a heat 10 5-1 alongside Freddie Lindgren. However, Lindgren also largely struggled – and with Peter Karlsson and Ricky Wells enduring difficult evenings the Wolves heat-leaders were comprehensively outdone by their powerhouse Bees counterparts. Tobiasz Musielak did show some encouraging signs on his way to five points, whilst Ashley Morris and Matt Williamson fought admirably as they guested at reserve against a strong Coventry pairing despite earning minimal reward in the form of points. 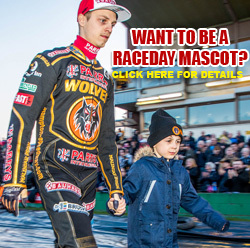 After another night to forget, Wolves will be back in action as they face another tough test at King’s Lynn next Wednesday before welcoming Poole to Monmore Green on Monday, July 20. 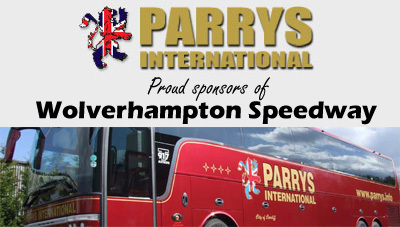 COVENTRY 60: Joonas Kylmakorpi 15, Chris Harris 11+3, Hans Andersen 9, Jason Garrity 9, Stuart Robson 6+2, Danny King 5+2, James Sarjeant 5+1. WOLVERHAMPTON 32: Jacob Thorssell 13, Fredrik Lindgren 6+1, Tobiasz Musielak 5, Peter Karlsson 3+1, Ricky Wells 2, Ashley Morris 2, Matt Williamson 1.